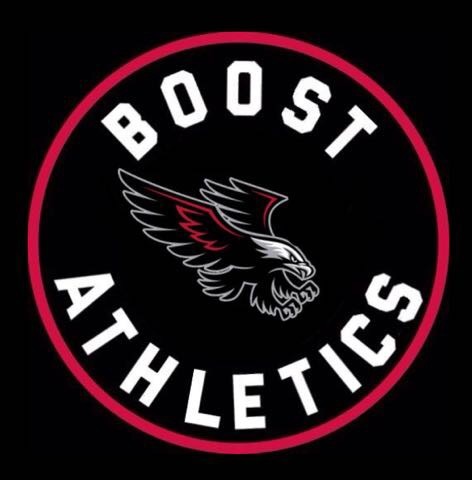 Mission Statement: BOOST Athletics Club strives to instill in its athletes a sense of confidence, competitive excellence and positive engagement in the sport. BOOST Athletics Club is a community based Not For Profit track and field organization serving the Mississauga and Brampton areas. The club was founded in August 2017 by Karl Layne and Ron Cuffy. What makes us different is the small athlete:coach ratio which ensures each athlete receives proper instruction and is assisted with a focus on the proper techniques and form of their event. The mission of the club is to coach and mentor athletes from the ages of 5 to 18 years in the areas of physical fitness, skills development and the achievement of competitive excellence through participation in track and field competitions. Our coaches are trained in the various disciplines of our sport; including sprints, distance, jumps and throws. We accept athletes of all abilities and encourage parents to bring their child out for a free workout. BOOST Athletics Club is a registered Not For Profit Incorporation and a registered member of Athletics Ontario, the governing body of Athletics in Ontario and the Minor Track Association, the grass roots program in Ontario.